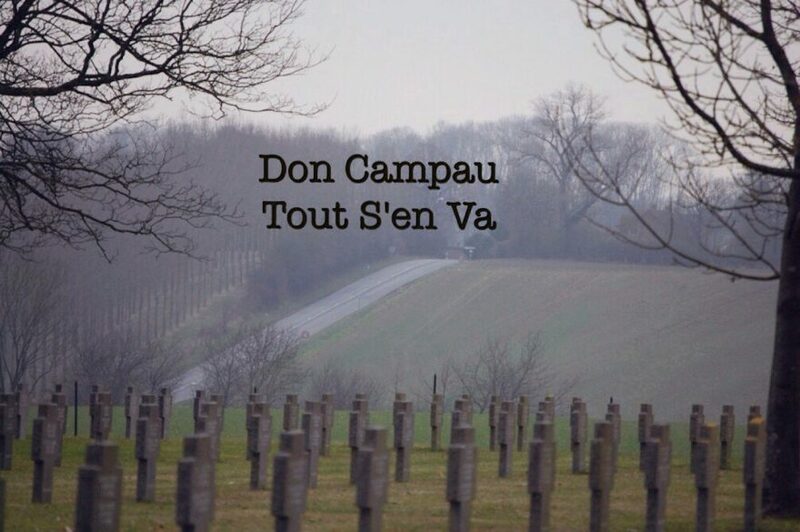 Don Campau is our long time collaborator. He presents tracks from his vast collection of audio cassettes. He received these tapes since the 1970s. Listeners who tune in to his shows mor frequently slowly achieve knowledge about one of the biggest cultural movements that has existed, and in a newer version still exists: the cassette culture. Don is transferring now most of his tapes to Zeppelin City in the deep south of Germany, where they will become part of a cassette culture museum. As a result Don stumbles upon tapes that have been hiding for years in his garage. His skill as a radio DJ, the memories and anecdotes, make every show a great pleasure to listen to.